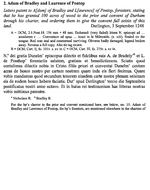 Bibliographic Title: Durham 1241-1283. Philippa M. Hoskin. 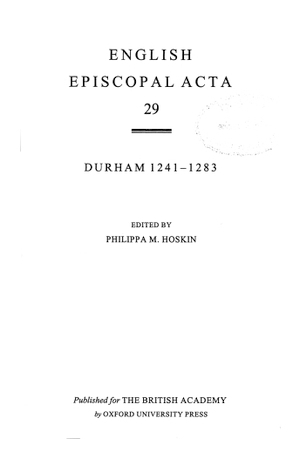 English Episcopal Acta Volume 29. 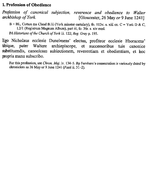 British Academy, Oxford University Press. Oxford. 2005.